We work hard to ensure you have a great experience when you come to see us. The best compliment you can give us is a referral. If you tell someone about your great experience and send them our way, we will work hard to earn their business. If someone you have referred does become a customer of Auto Body Xperts, we will reward you with a gift card. Thank you for your business and your referral. 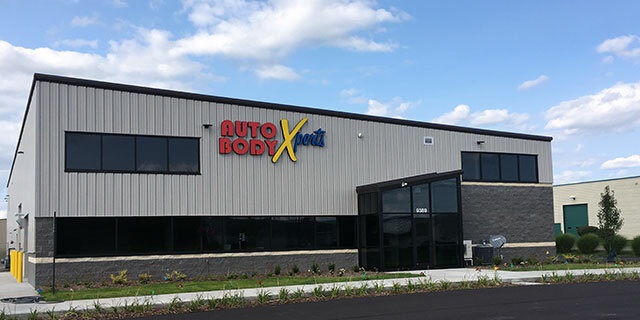 Have you ever had your vehicle repaired by Auto Body Xperts? Tell a friend about your great experience! If they receive a repair from us, we’ll send you a gift card. You can refer an individual by completing the form below. When your new customer receives a repair we will contact you via email to redeem your gift card.